Due to Asahna Bucha Day and Buddhist Lent, Varee Chiangmai School will be closed this Thursday and Friday. Spelling test 10 will now take place next Monday the 3rd of August. 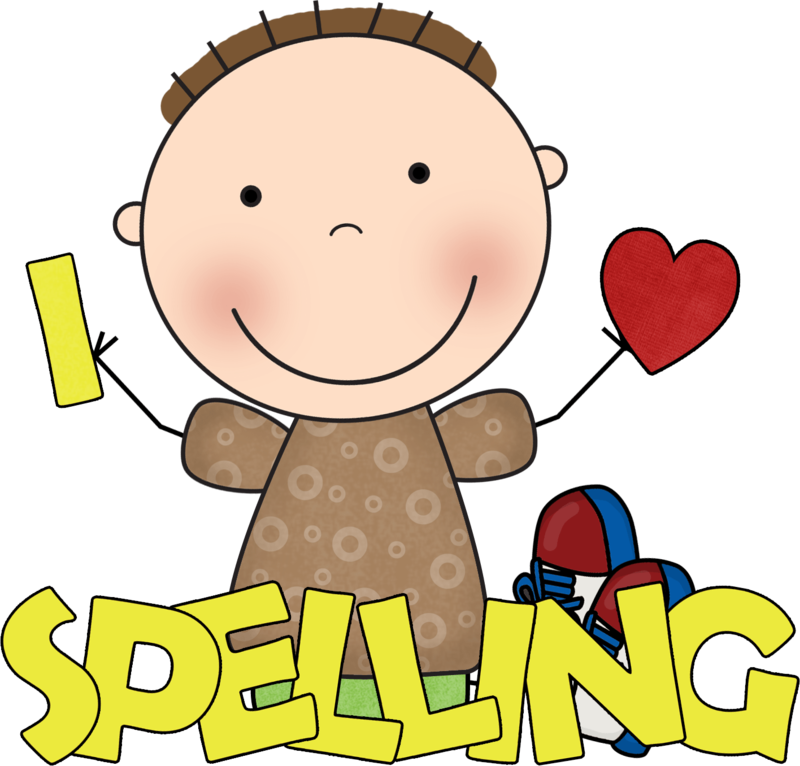 Spelling test 11 will take place on Friday the 7th of August. My name is _______ . Posted on July 28, 2015 by Teacher Chaz •	This entry was posted in TEACHER PARENT COMMUNICATION and tagged Chaz, Chiangmai School, EP1 Red, teacher chaz, Varee, Varee Chiangmai, varee chiangmai school. Bookmark the permalink.